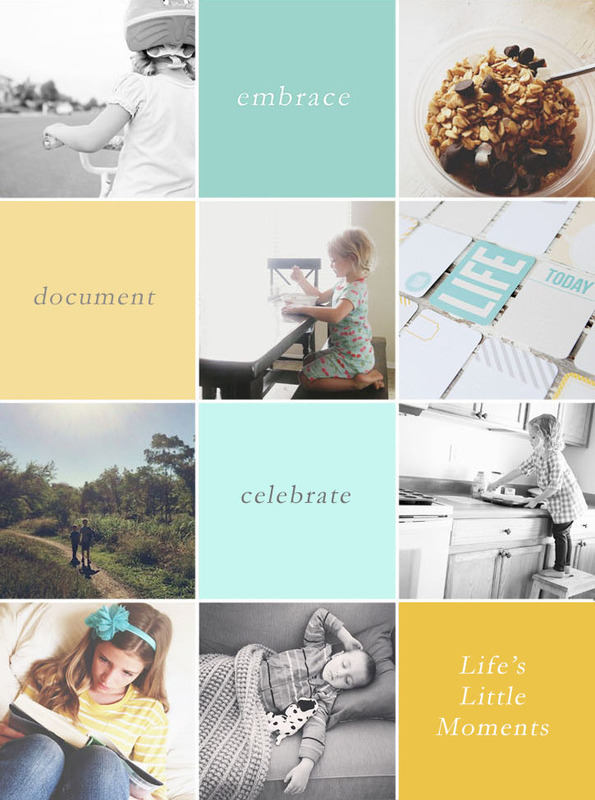 Check out the Moments Matter Photo Challenge to kickstart a year of meaningful photography! 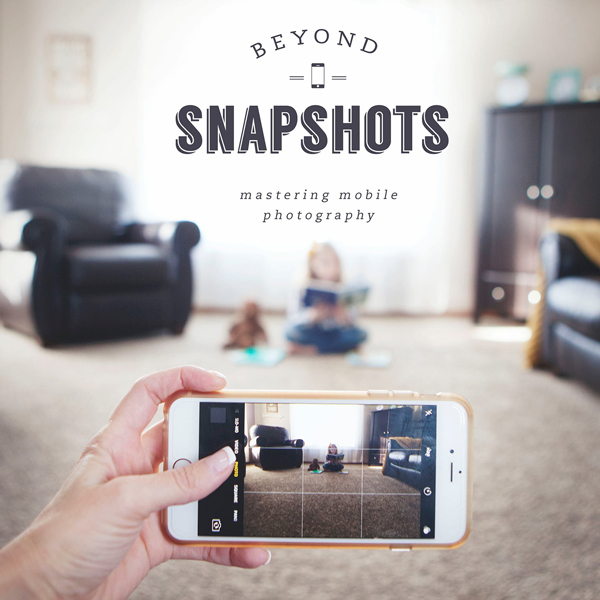 Use your cameras as a tool to help you see the moments that matter. The baby’s messy face after dinner. Your 6-year-old’s first attempt at riding a two-wheeler. Your teen’s expression when she passes her driving test. A family selfie on the way out the door to church. Sandwiched between the tedium of everyday living are a million joyful moments that are so easy to miss if we’re not looking for them. 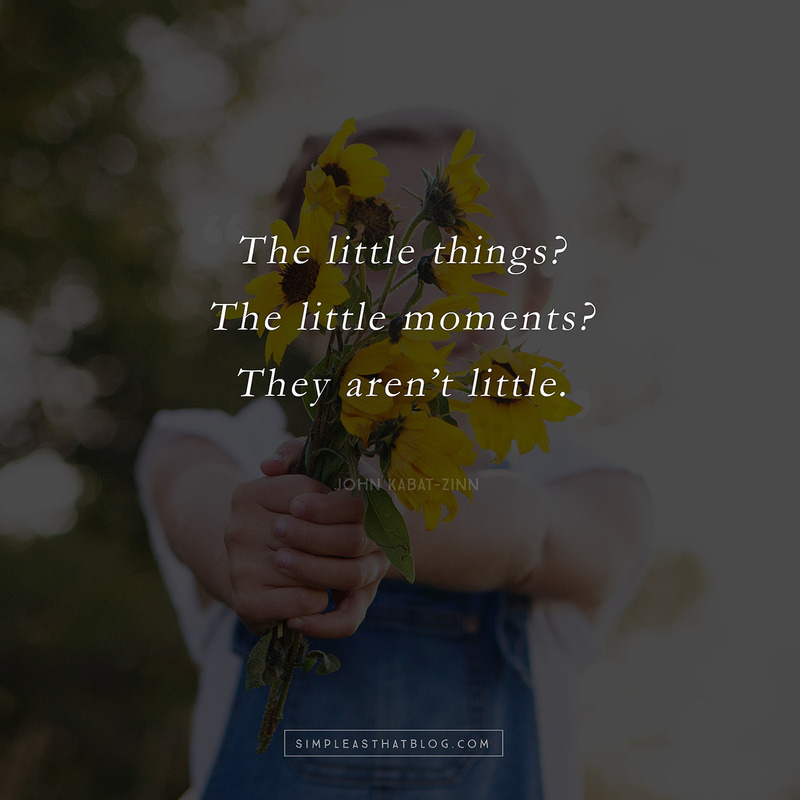 Several years ago, knee deep in the diaper stages, I found myself wondering why I wasn’t feeling more fulfilled, more grateful to be caring for the little ones I’d imagined having all my life. At about the same time, my husband gave me my first dSLR camera, and I began noticing that even the simplest moment could be transformed into a magical image that took my breath away. I quickly discovered that seeing my normal, sometimes mundane life through that camera instantly heightened my awareness of the brief but brilliant moments that matter most. As I continued to seek out photo opportunities, I began to see my life in clearer focus, and I gained a deeper sense of appreciation for the simple joys scattered throughout the average day. If you want to use your camera (whether it’s a phone or an SLR) to help you see your life more vividly this year—and to capture meaningful images in the process—you’re in the right place. 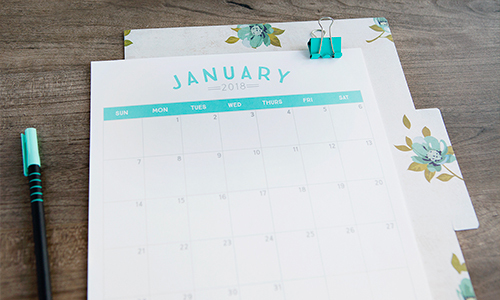 I’d love for you join our free, 30-day, #MomentsMatter2018 photo challenge! We’ll be running these challenges multiple times throughout the year and our next one starts MARCH 1st! For 30 days, I’ll share a photo prompt as an inspiration point in the private Photography Facebook group. My hope is that each prompt will inspire you to capture an everyday, meaningful moment and that by participating you’ll kickstart a year of purposeful photography in 2018! 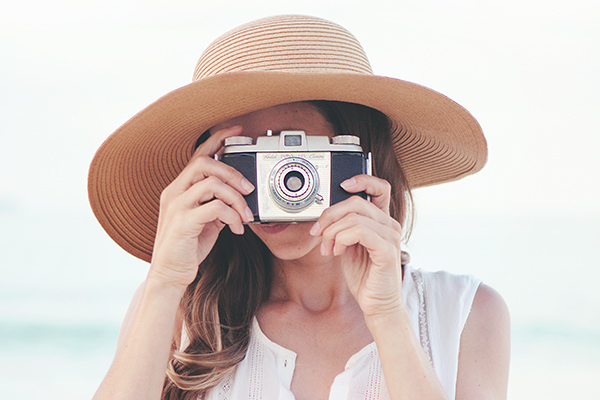 I know how many photo challenges are out there, but what sets this one apart is that each prompt is designed to help you take photos that capture the important but easy-to-miss details that give our regular days meaning and significance. 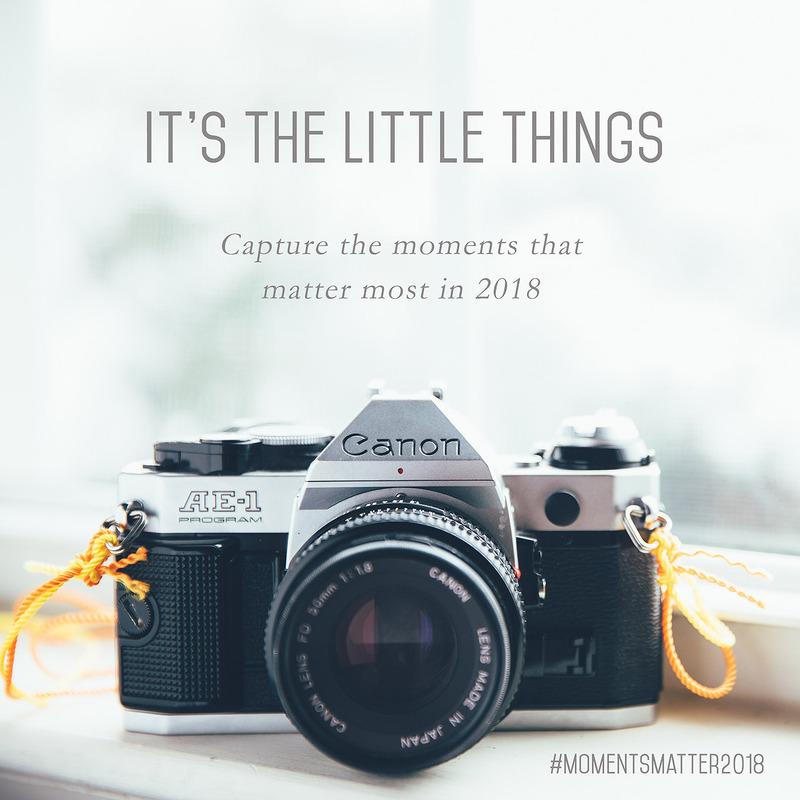 I look forward to rubbing shoulders with you as we tag our photos with #MomentsMatter2018 on Instagram and build each other up, as both moms and photographers. Together let’s hone in on the moments we truly want to hold on to and use our cameras as a tool that helps us see more clearly the things that matter most. 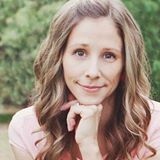 I have given up Facebook: the ads, the ‘mom guilt’, the comparisons it imposed on me… it was all too much and I needed a break. Is there a way to participate without Facebook?